AC/DC is one of the top-selling bands with more than 200 million album sales. In the US, the band is one of the five top-selling bands of all times. Some of their best works include Double Diamond which has achieved RIAA status for selling more than 22 million copies in the United States alone. 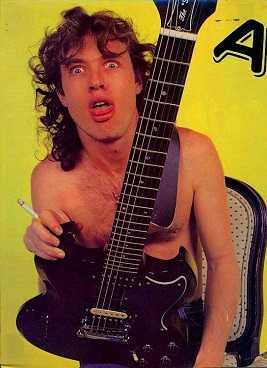 The band was formed by in 1973 Angus and Malcolm Young two brothers from Australia. 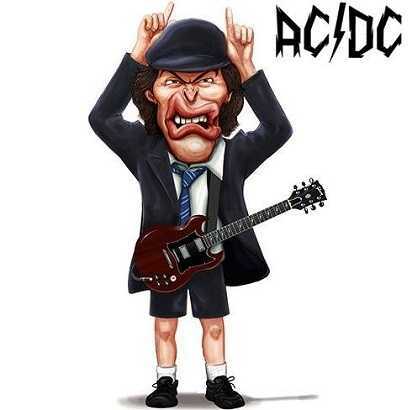 Surprisingly, the name AC/DC was given to them by their sister Margaret who saw the initials on a sewing machine and the brothers thought the named summed up their energy. The group has gone through a lot of challenges and several line-up changes in 1975. The band had even considered disbanding after Ben Scott the lead singer and co-songwriter died after heavy consumption of alcohol. They decided to continue after Scott’s parents buoyed support for them and they started looking for another vocalist. They eventually tapped Brian Johnson and later I 1980, they released the album Back in Black which they dedicated to Scott. The band has millions of fans all over the world following them everywhere they go. Before this band made it big like they are today, they often accepted gigs from almost anywhere. So many people believed the name AC/DC was a household name concerning homosexuality. When they accepted gigs from gay bars before they got their huge break, rumors had it that the name AC/DC had something to do with the sexuality of some of the band’s members. This debunks rumors of any other meaning of the name AC/DC. They adopted the name from a sticker in a sewing machine used by their elder sister Margaret. It seems like the band take a lot from the sister. She also designs the school outfits worn by Angus. The AC/DC logo was designed by Gerard Huerta. Margret came up with the idea of the logo, but the design was made by Gerard who never received even a dime in royalties for the logo’s use in merchandising. The logo was used by the band to push so many things forward, and they were paid millions in return, but Gerard never got a dime from it. 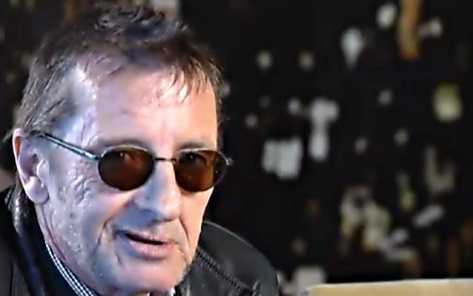 One of the band’s members Phill Rudd a drummer was home detained after he pleaded guilty to possession of drugs and threatening to kill. Rudd was sacked from the band in 1983,but he is still associated with them. He says the band members had all stopped talking to him after he was charged and plead guilty. In December 1989, a mission “Operation Nifty Package” was put into place. The mission was to capture a Panamanian Dictator General Manuel Noriega using psychological warfare. To achieve this, they used AC/DC’s music,and they played it so loudly towards the dictator. The mission was successful as the General turned himself in. In their song “Dirty Deeds Done Dirt Cheap”, several numbers are sung and followed by Hey which some people thought was eight. When put together, the numbers were a phone number for a couple who sued the band after receiving so many prank calls on the number. After the Soviet Union fell, AC/DC joined Metallica to be the first band to perform in the region for the first time. It was one of the biggest concerts in history attended by more than 1 million people. The band never embraced the idea spread by people that younger audiences weren’t listening to their music as it was before. For this reason, it took them such a long time up to 2012 when their music was available in the digital world. The resistance though was untamed. 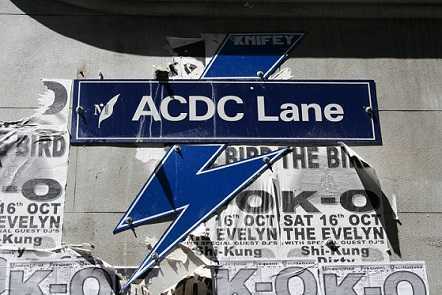 Melbourne City Council thought the band was an iconic figure and they voted to name a city street after the band AC/DC. The street was known as corporation lane,but now it has been changed to ACDC lane. 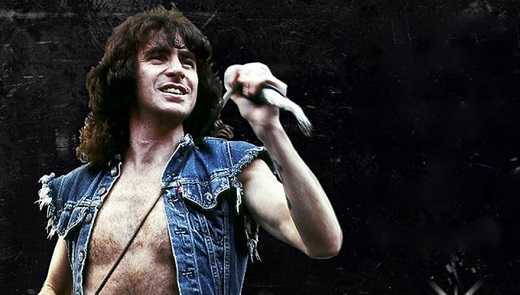 Bon Scott who was the original frontman for the band, was almost fired by the band due to a heroin overdose before he died. The band felt he was unreliable,but he stayed in the group until he died. In 2015, Malcolm Young one of the co-founders of the band retired from it after suffering from dementia. He later passed on in 2017 and the band almost disbanded because of it. It hit them hard as Malcolm was like the driving force of the band. Researchers at the University of South Australia are using ‘Thunderstruck’ one of the band’s songs during chemotherapy. They have found that the treatment is more effective when the song is being played. 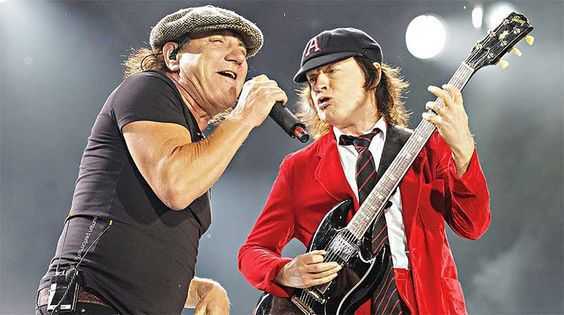 There were rumors that Brian Johnson was retiring from touring and concentrate on his love for cars. The band however unanimously disagreed with it and he said he would stop touring if he couldn’t perform for a whole concert. Brian Johnson was prohibited from touring by his doctor due to impaired hearing. He had raptured his eardrums,and in 2016, his doctor stopped him from touring. Attending an AC/DC concert? You can expect sound levels of up to 130 decibels!